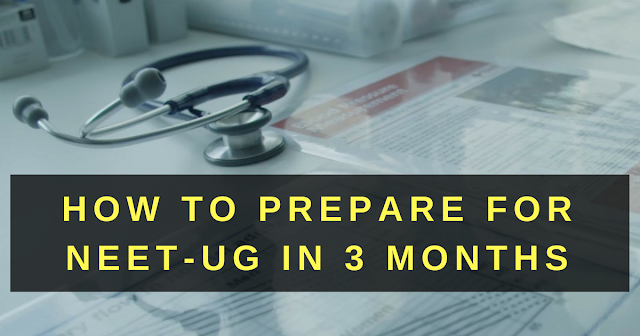 Many students tend to leave out their preparation for entrance to the last minute and they left with on 2 or 3 months. This is not because they want to but because of board exams and the less number of days between the last board exam and the entrance exam. This is a common problem and definitely, there are ways to improve this situation and feel well prepared for your exam. Following are some tips related to your preparation. If you have not started your preparation yet then start it with the most important chapters first. Take weekly tests and recap tests to revise what you have studied so far. If you feel that your score is not up to the mark then take improvement tests and level up your preparation. Compare your score with other students from all over India. You would have made some notes or formula sheets on each chapter earlier, in the last minute make sure you revise a few chapters (ideally 5) daily. Revise the chapters in the order of their importance in the exams. SimplyLearnt provides a few Free full length tests and an expert Test Series to prepare you for the actual exam. Now is the time to remain totally positive. Tell yourself daily that "I CAN DO IT"
Finally, if you were not serious at all until the last minute and have weak concepts overall, the best suggestion would be to take an attempt the next time around with better preparation. official notification to be out. have listed below some frequently asked questions. Q. When form of neet 2018 will be coming out? held on 10th May 2018. Q. What will be the syllabus and topic weightage of the NEET 2018? Q. What will be the exam mode? Ans: Exam will be conducted through offline mode (pen and paper based mode). Q. What will be the marking criteria? deducted for each wrong answer (-1 Mark). Q. How many questions will be asked? And what will be the type of question? questions (four options with one correct answer). We will immediately inform you once the official notification will be declared! Till then, stay tuned with Simplylearnt! If you have any other query regarding NEET-UG 2018? Comment below!